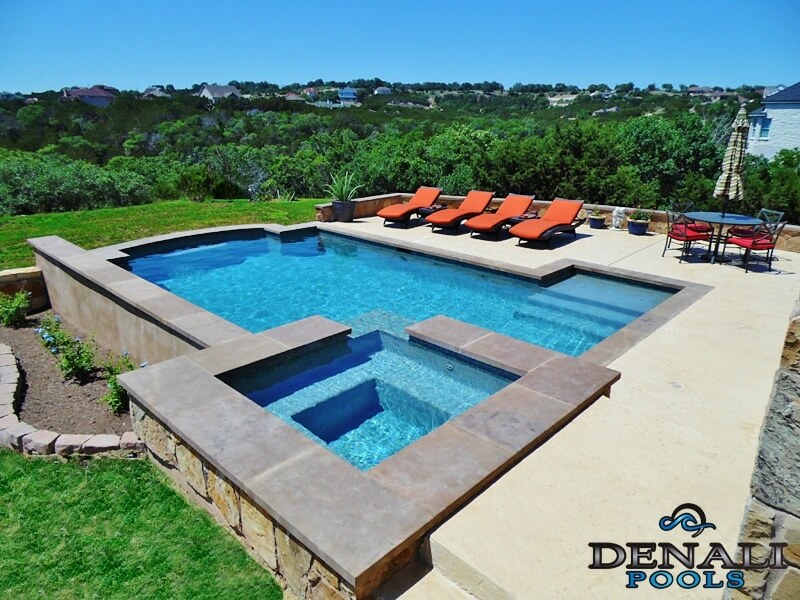 Denali Pools is a local company serving Central Texas. We pride ourselves on relationships, quality, and trust. 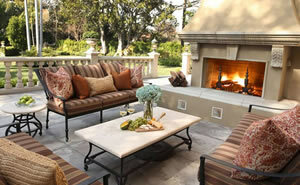 Denali Pools is a sister company to Glazier Custom Homes. How did Denali Pools come to be? New Custom Home owners requested that Glazier Homes build their pool to match the quality and attention to detail they appreciated in their new homes. Owner and Builder Jared Glazier took on the challenge. Denali Pools was born! 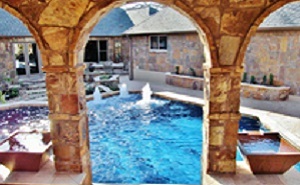 The company has rapidly expanded and become the most sought after pool builder in the Austin area today. Denali Pools is not a volume/production pool builder. 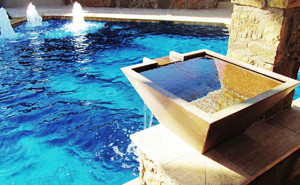 We build true CUSTOM pools. Your possibilities are endless when it comes to designing and building your own personal oasis. Your pool designer will help you create your backyard getaway. 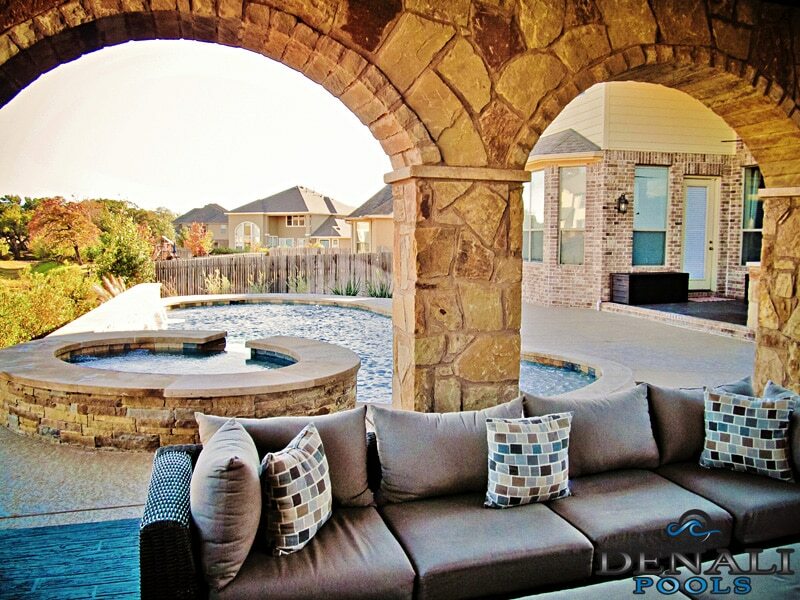 At Denali Pools, we work with you every step of the way to create a one-of-a-kind design that is a reflection of you and your family. The choices are limited only by your imagination. Reputation is Everything. Every project we complete says who we are. It is of the utmost importance to us that our customers have a rewarding experience and are 100% satisfied with their pool. We use only the finest materials and equipment. Reputation is Everything! Your time is valuable! We will begin and complete your pool on time. We know you would like to start swimming as soon as possible. Denali Pools believes in constant communication. This means that we LISTEN to you as the customer. 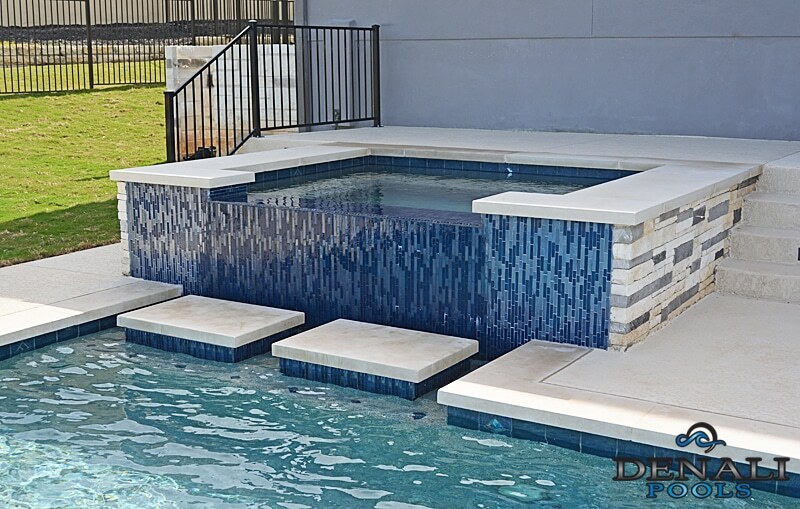 To ensure your peace of mind during the design and construction of your Denali pool, we will work with you every step of the way answering questions and maintaining our unsurpassed level of Communication. We take pride in every pool and spa we build. We know you will enjoy the process, and we hope you will tell everyone about Denali Pools! 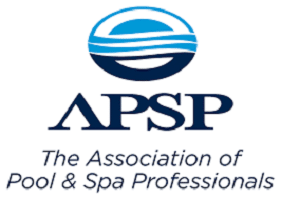 Pentair Aquatic Systems is the world’s leading manufacturer of pool and spa equipment. By applying imaginative thinking and the latest technology, their equipments help pool owners get more energy efficiency, enhanced safety, longer service life, cleaner water, more dependability, easier operation and the latest trends making pool ownership more convenient, enjoyable, and affordable than ever before.